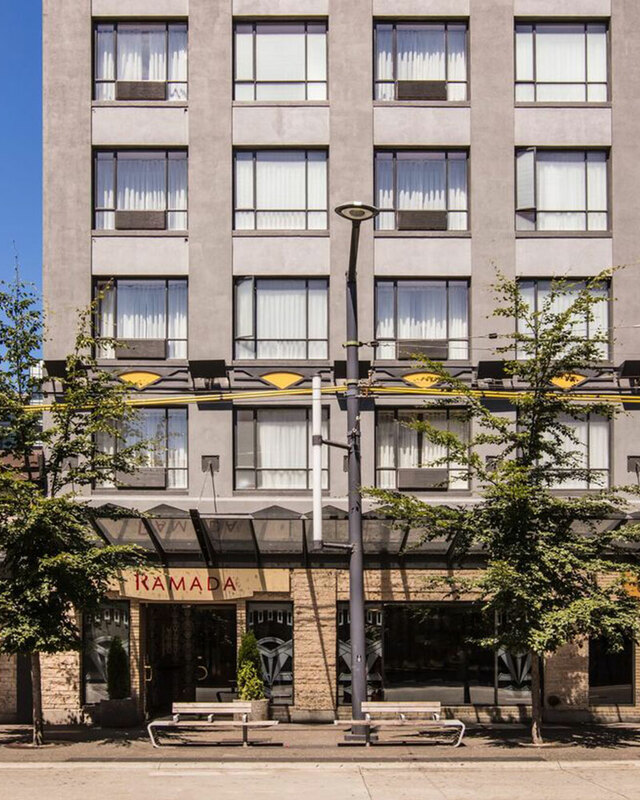 Ramada by Wyndham Vancouver Downtown Blog: Spend January in Vancouver! Start the new year right by coming to Vancouver for some of these great events! A frequent item on bucket lists, January 1 Polar Bear Swims are a longstanding tradition. The equivalent of a cold morning shower for your ENTIRE YEAR, jumping into ocean water in the middle of the winter is one of the most powerful ways to feel alive. Vancouver’s Polar Bear swim will take place on the shores of English Bay, from 2:30 to 3:30 PM. This event is absolutely free (although you will have to sign a liability waiver). Take on this classic experience with a community of adventure seekers, and then treat yourself to a cup of hot cocoa to warm up! More details available here. Vancouver’s Pacific National Exhibition is a huge fairgrounds that frequently hosts special events. From now until January 21, the PNE is being transformed into a tapestry of light and colour by the Chinese Lantern Festival. Featuring live performances by trained dancers and performers of traditional Chinese forms, as well as 30 displays with 100s of artfully made lanterns combining to make some truly stunning displays, this is a wonderful way to enjoy the night air. More details available here! Back when the Canadian indie music scene was the biggest in the world, Wolf Parade were the cool kids at the party. Managing to sound both brooding and upbeat, these boys from Vancouver Island wrote pulsing, angular music that you could howl and dance to. They went away for seven years, but they’re back and better than ever, touring in support of their new album Cry Cry Cry and playing January 12 at the Commodore Ballroom. I’ve bought my tickets – here’s where you can get yours. Vancouver stays exciting all winter long! 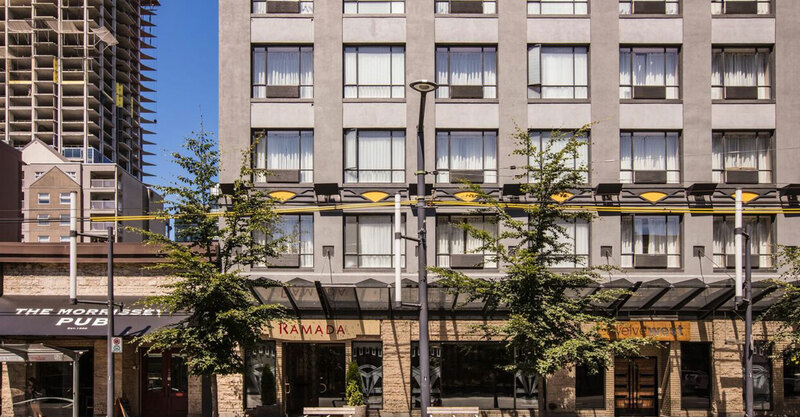 And if you want to stay in the heart of the excitement, you should book a stay at the Ramada Vancouver Downtown.